13 LISTS Inside: The White HouseLists about one of the most famous and mysterious home-offices in the USA. The White House has long been a staple of American government and it has gone through a lot of trials and tribulations. The almost mythical building has faced rumors ranging from Willie Nelson's pot-smoking on the roof to past presidents haunting its hallowed halls, but these facts about the White House are cold hard United States trivia that will surprise, enlighten, and entertain. What should you know about the White House? Let's dig into its history and find out! 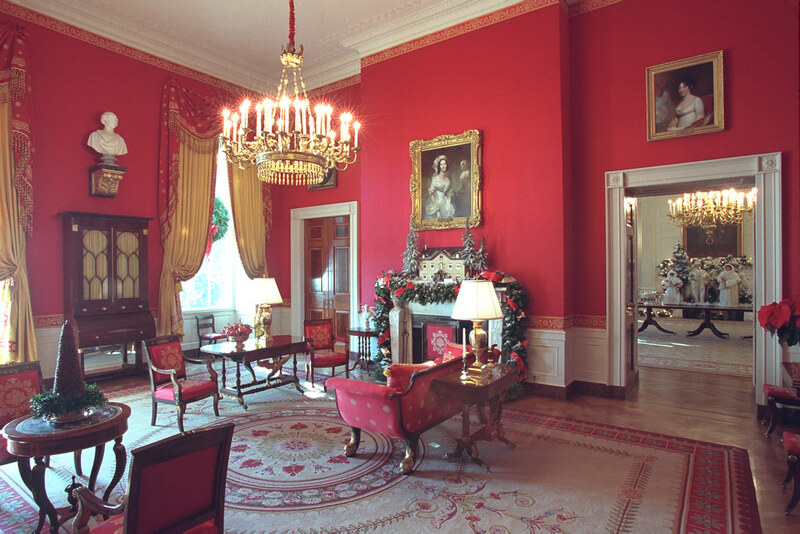 The White House address, 1600 Pennsylvania Avenue, is one of the most famous locations on earth. These White House facts not only give insight into the funny presidential anecdotes and great bits of trivia, but they also give readers a history of the White House. Peruse this list for stories about presidents like Harry Truman and both President Roosevelts as well as fascinating and awesome pictures of the White House. These photos, accompanied by fun facts, will undoubtedly make you want to visit the Presidential Palace. Teddy Roosevelt Officially Named It "The White House"
President Theodore Roosevelt not only oversaw the creation of the West Wing, but he also made the "White House" name official. In 1800, names like "Presidential Mansion," "President's Palace," and "President's House" were tossed around, but in 1901, Teddy made sure "White House" stuck. 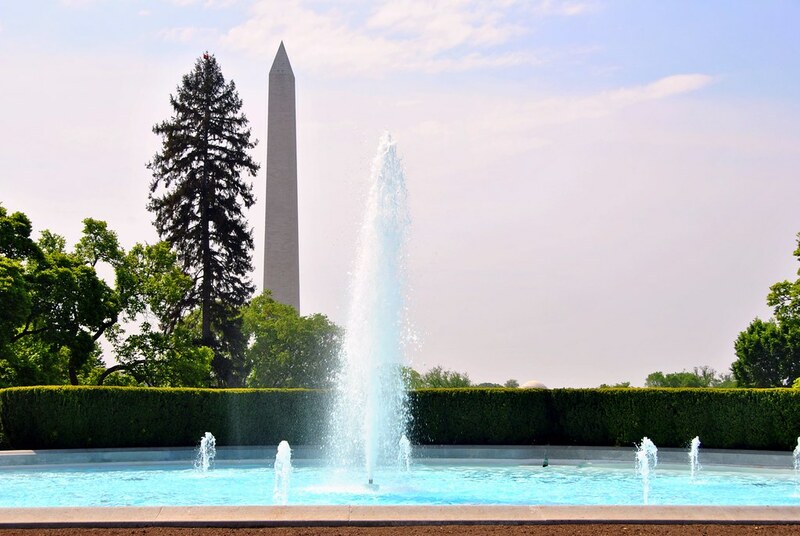 Franklin Delano Roosevelt needed a pool for his exercise regiment, which was built in the White House itself. It was President Nixon who had FDR's swimming pool remodeled and transformed into an area for journalists and press people. Like a five star hotel, the awesome nature of the White House does not just derive from its fancy looks – there's also its sheer size. Without all the butlers and security, one might have trouble navigating through over 400 doors and over 130 rooms. It should be hard to feel trapped, however, considering the nearly 150 windows you can look out of. 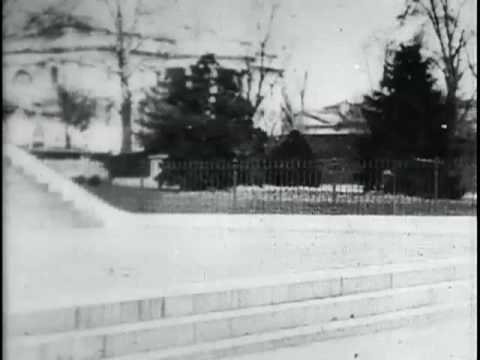 It wasn't until 1833 that the White House got its first "bathing house" and first running water. Not only that, but it wasn't until 1853 that the presidential family members themselves were granted the right to running water.